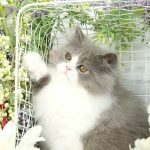 social media post - Pre-Loved Persian Kittens For Sale - (660) 292-2222 - (660)- 292-1126 - Shipping Available! 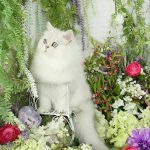 !Pre-Loved Persian Kittens For Sale – (660) 292-2222 – (660)- 292-1126 – Shipping Available! !